Having been in this business for decades, we know exactly what it takes to give you a complete and well-functioning roof in Long Beach. 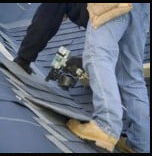 All our services are offered by skilled and experienced tradesmen who are familiar with the different types of roofing, skylights, and gutter cleaning techniques. 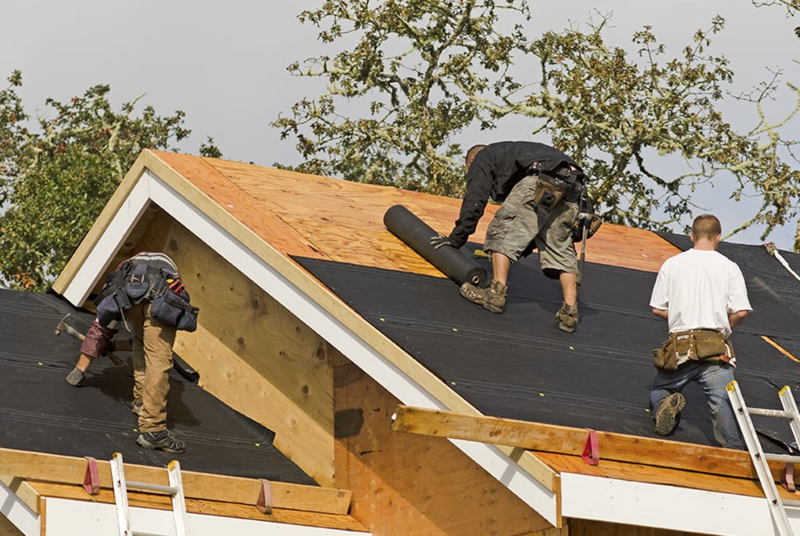 There are common problems that affect roofs in Long Beach and from time to time, you may need handyman services for re-roofing or just for simple repairs. Some of these problems are the result of bad workmanship while others are due to the natural deterioration process. When you see the following problems in your home or commercial space, get in touch with us immediately. 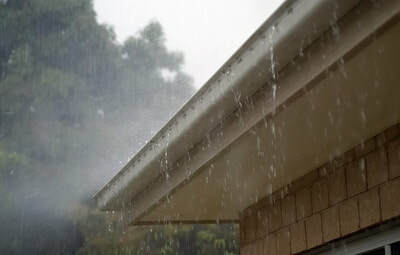 Clogged Gutters – Gutters and downspout easily get clogged with debris including leaves. When this combines with water, it forms a heavy sludge that weighs down on your gutters. Trust our experts; they have the tools and materials necessary for fixing the problem. Deteriorating Pipe Boots – When pipe boots and the other flashing roof elements crack and peel, water can easily penetrate your roofing system. 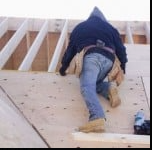 We competently replace the flashing and look for other damages as well. Deteriorating Shingles – If you have an older home in Long Beach, chances are it has gone through a lot of weathering. When shingles are in bad condition, they cause a number of problems. 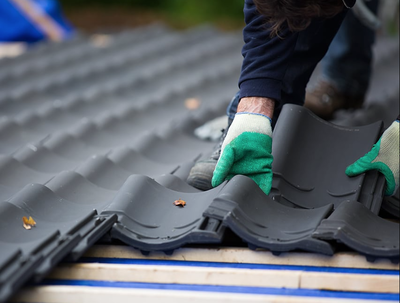 Thanks to our experience and expertise, we can replace or repair your roof using quality materials. If you are in Long Beach and are looking for a roofing expert you can trust, you are in the right place. 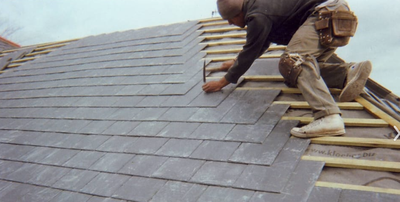 We make it our priority to undertake your roofing projects using high quality material and a high level of skill. 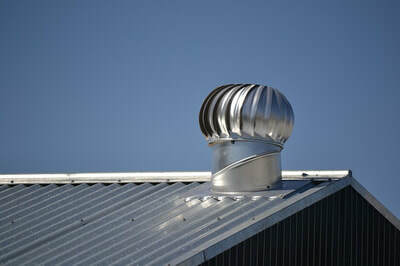 As we do your roof, we also explore areas on which you can save on high utility bills such as insulation. 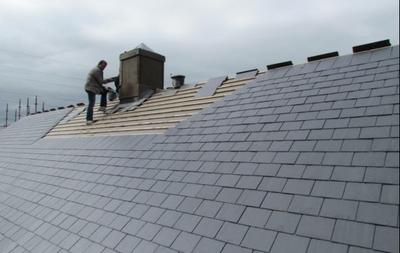 We can identify and distinguish between roofs that are salvageable and those which require total replacement. After we do our inspection, we can tell you the best approach for cost and value purposes. 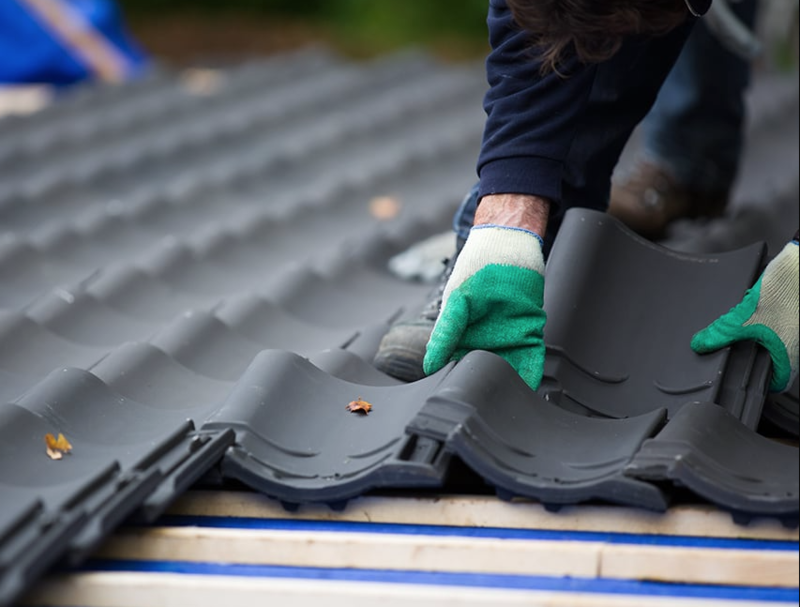 Many people in Long Beach talk about Asphalt shingle roofing simply because it is one of the most common and relatively inexpensive roofing materials. 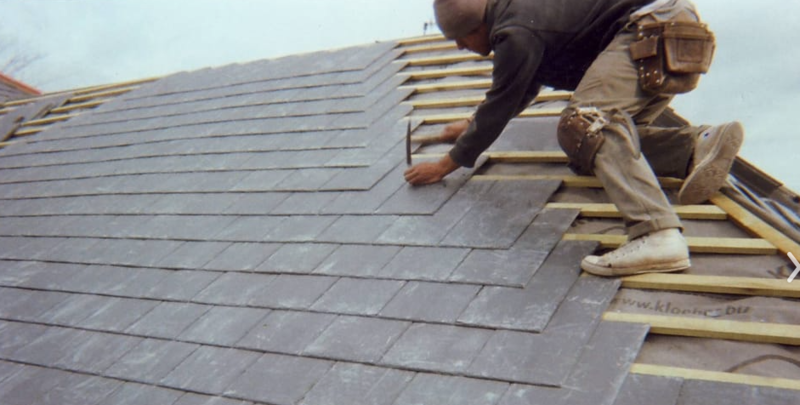 However, we have also handled other types of roofing including slate and tile, roof shingles, metal roofing, and flat roofs. Each of these roofs has its own unique characteristics. For instance, the slate and tile roof shingles have a natural appearance, are invulnerable to rot, fire resistant, easy to maintain, and have an expected life of up to 100 years. Metal roofs on the other hand are lightweight, low maintenance and more environmental friendly. 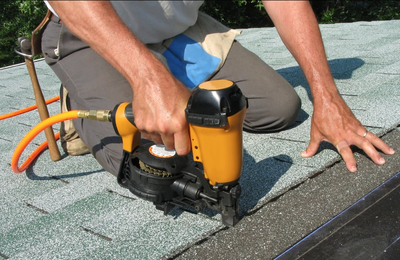 Flat roofs are less expensive to install compared to sloped roofs, but require regular maintenance. The skylights we install come with a no-leak guarantee we can proudly stand behind. There are many skylight options to choose from and we take you through all of them from the solar powered venting skylights all the way to standard fixed skylights. If your home has limited space, we can add sun tunnels to project light to those hard-to-reach places. Apart from the off-the-shelf skylights, we can get you customized options that can fit most openings available in your home. This is particularly important if your home has some irregular or not-so-common size openings. There are lots of benefits that come with installation of skylights among them proper ventilation, reduction in energy costs, and the benefit of natural sun lighting. Irrespective of the type of your roof, we have different styles, makes and models of skylights we can install. When we install vented skylights, we also put screens to keep insects away without hampering the inflow of the nice outdoor breeze. If you just want natural light in, but not the skylight effect, tubular skylights also known as sun tunnels are the best option for you. We have helped many homeowners who want to replace their old skylights with some neat versions and we can recommend the best for you. Most of the skylight manufacturers have contributed immensely to the development of our staffs through training and certifications. As a matter of fact, we are accredited installers and repairers for some select skylight manufacturers. We complete most skylights installation jobs in less than a day and this means you can enjoy natural lighting and ventilation within a few hours. Our gutter installation crew has your best interest at heart. We do not just install functional gutters, but also incorporate color and style as we strive to accent your home. Our installation includes fascia gutter systems and roof mounted strap systems. We also have a no-leak guarantee and in case of any leakages spotted after we are through with the project, we shall come back and ensure it is re-done to perfection. Apart from installations, we also repair and replace gutters. Gutter systems typically last between 20 to 30 years, but in the course of time, they need repairs. 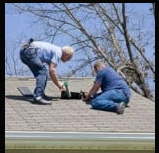 All our gutter repairs are done by trained technicians whose main interest is to fix the problem and lengthen the life of your gutters. Looking at the extent of damage, we can decide whether to repair or completely replace your gutters. Among the common gutter problems, we look out for and handle include blockage, sags, leaks, and poor pitch or slope. 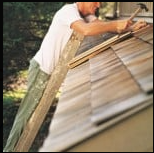 Gutter cleaning is an important exercise that you should do at least once or twice a year. 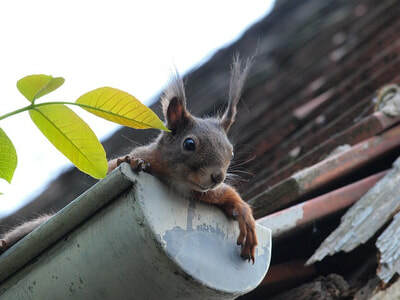 This is because gutters get clogged with debris from both natural and unnatural materials. The moment you notice watermarks under your gutters or mildew and pooling water near your foundation, there is a possibility that your gutters are overflowing and as such need to be cleaned out. The quality of service we deliver, the competitiveness of our pricing, and our reliability makes us the number one choice for roofing repair and installation, gutter cleaning, installation and repair, as well as skylight installation and replacement in Long Beach, Lakewood California. We offer lots of other maintenance, repair and other handyman services. The best way to find out how we can be of help to you is by calling us and making an enquiry. Do so today and start living free!